Rental holiday Apartments Villa at the edge of the sea feet in the water near the beaches of Porto Pino Sardinia in the South. 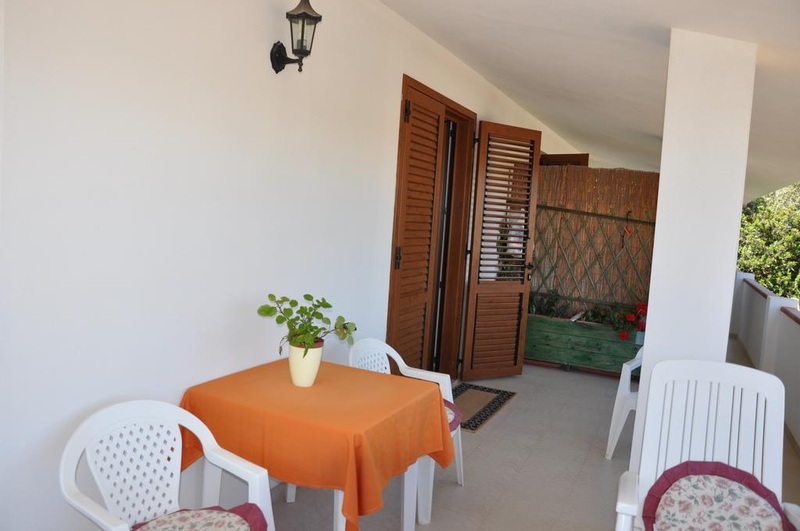 Residence Porto Pino Apartments 3 Rooms 6 Persons Rental holiday Apartments Villa at the edge of the sea feet in the water near the beaches of Porto Pino Sardinia in the South. 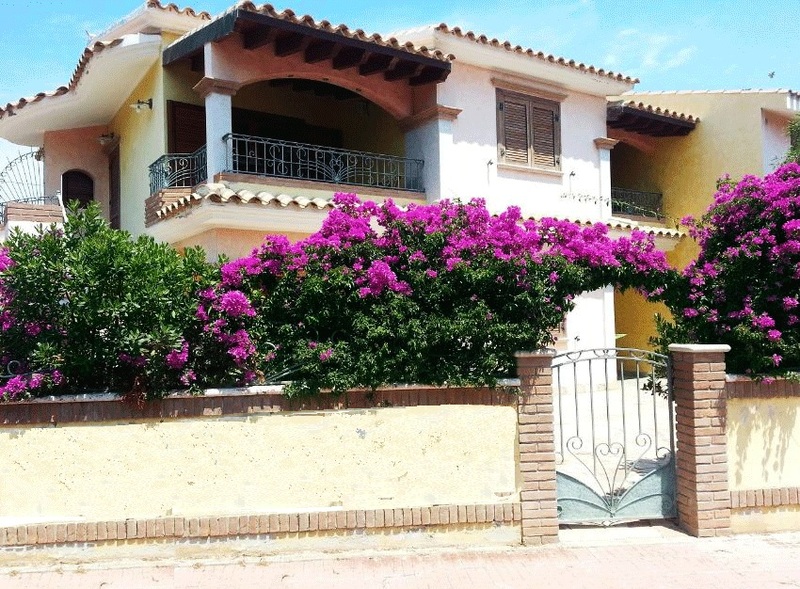 Residence Porto Pino Appartamento 3 Rooms 6 Persons Residence Porto Pino Apartments 3 Rooms 6 Persons Rental holiday Apartments Villa at the edge of the sea feet in the water near the beaches of Porto Pino Sardinia in the South. 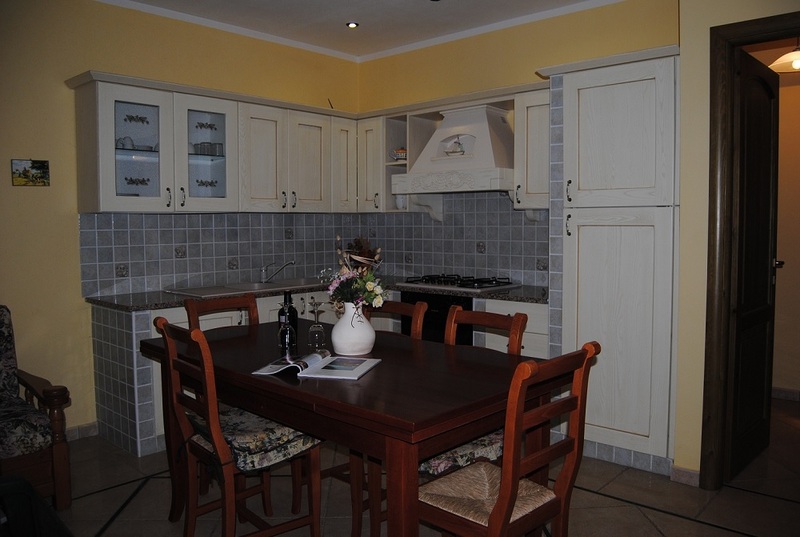 All our apartments are equipped with basic amenities to ensure a vacation in Sardinia with the greatest comfort. Porto Pino is located on the southwestern coast of Sardinia. It is part of the municipality Sant'Anna Arresi, Province of Carbonia-Iglesias in Sardinia. It is a popular tourist destination every year for thousands of tourists, is one of the beaches in the reference centers SULCIS (from Carbonia Sant'Anna Arresi).